Many health science schools or nursing schools require candidates to take the Test of Essential Academic Skills (TEAS) as a prerequisite. The TEAS is designed to determine if a student has the knowledge and problem-solving skills to succeed in a nursing program. Studies show that students who perform well on the TEAS are likely to perform well in a nursing program. Along with the TEAS, institutions use GPAs and other factors when determining eligibility for the program. Developed by Assessment Technologies Institute (ATI), TEAS covers reading, mathematics, science, and English and language usage. The reading section of the TEAS tests students’ ability to communicate and interpret key details and ideas. Students seeking admission into nursing programs can take the TEAS. Many nursing programs in the US require the TEAS for admission. Students are encouraged to contact the school to find out if this exam is a requirement and if there are any restrictions. 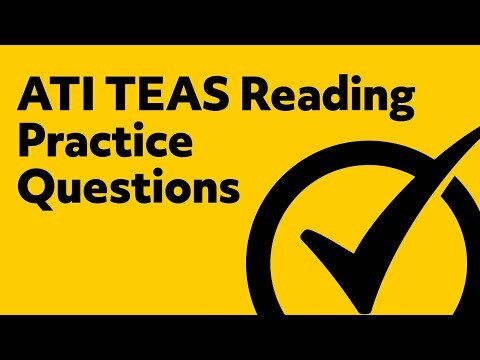 Candidates may register for the TEAS on the ATI Testing website. After successfully registering, students may schedule their test at one of the partner testing centers like PSI. Some schools administer the exam on campus. The TEAS exam fee is $60-$140, depending on the location. Students are able to take the exam at a testing site or on-site at the institution if that option is available. How many questions are on the TEAS Reading exam? The Test of Essential Academic Skills (TEAS) includes 170 multiple-choice questions. The four sections include English and language usage, reading, mathematics, and science. Students have a total of 209 minutes (3 hours and 29 minutes) to complete the exam. 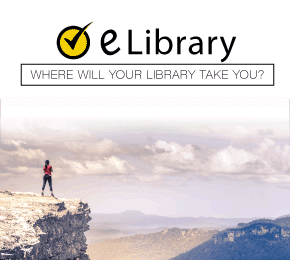 The TEAS reading section is 64 minutes long, with 47 questions. Each section includes Pre-Test questions that do not count towards your final score. What topics are covered on the TEAS Reading exam? How long is the TEAS Reading exam? 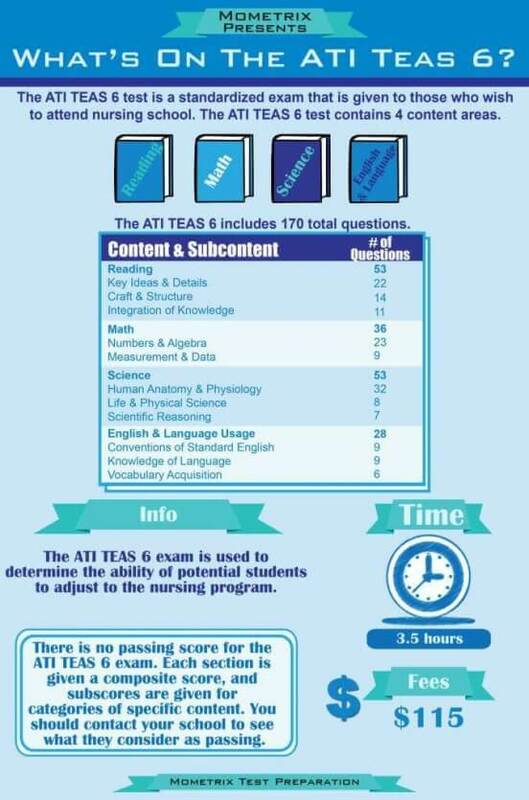 The TEAS Reading exam is 64 minutes long, with 47 multiple-choice questions. Before the start of the test, a proctor will provide students with a four-function calculator. Calculators with built-in functionalities are not allowed. What is a passing TEAS Reading score? Institutions decide what score is considered a passing TEAS Reading Score. After taking the exam, you will receive a total score, which includes your scores from all four sections (reading, mathematics, science, and English and language usage). You will also receive individual scores for each section. Many programs consider a total score of at least 60% to 70% passing, but students are strongly encouraged to learn more about the score requirements for the nursing program. Plan to be at your testing site at least 15 minutes early. If you are more than 15 minutes late, you may not be able to take the test and forfeit your testing fee. Bring an unexpired, government-issued photo ID. The ID must have the test-taker’s signature and permanent address. A student ID or credit card photo does not satisfy these requirements. Electronics, personal bags, and additional apparel, like coats and sunglasses, are not allowed in the testing area. You may only bring food or drink in the testing area for medical reasons. At the beginning of the exam, a proctor will provide you with a four-function calculator and scratch paper. You can take a 10-minute break after the mathematics exam. If you have to take any other breaks, it will take away from your test time. We understand that it can be intimidating to prepare for a test that will bring you one step closer to becoming a nurse. Luckily, our expert test researchers take a unique approach to studying the TEAS and identifying the best strategies, so you can earn the highest possible score. The Mometrix TEAS Study Guide offers thorough explanations of all four sections of the TEAS, leaving out unnecessary fluff, allowing you to learn the material faster and more efficiently. You can look forward to practice test questions, secret test-taking strategies, and methods for reducing test anxiety. Ideal for visual learners, the Mometrix TEAS Study Guide also includes brand-new video tutorials! Recent studies show that repetition is one of the most effective study strategies. With the Mometrix TEAS Flashcards, you will be able to consistently review the key concepts on the exam, but also have fun! These flashcards are designed with travel in mind, so they are small enough to study on the go! Under all of your pre-test anxiety is excitement because you will be one step closer to becoming a nurse. 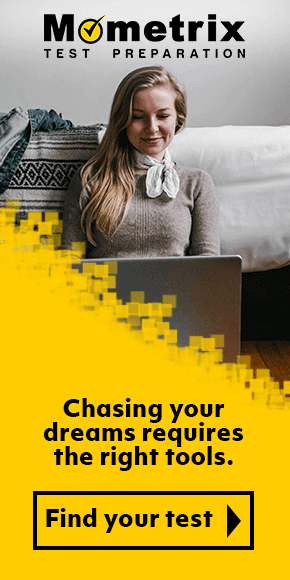 We are excited to be a part of your journey, and we are confident that our test preparation materials will more than prepare you for the big day. We wish you the best of luck!